The result for 2018 reflects excellent data, with two new milestones for activity in the global market. 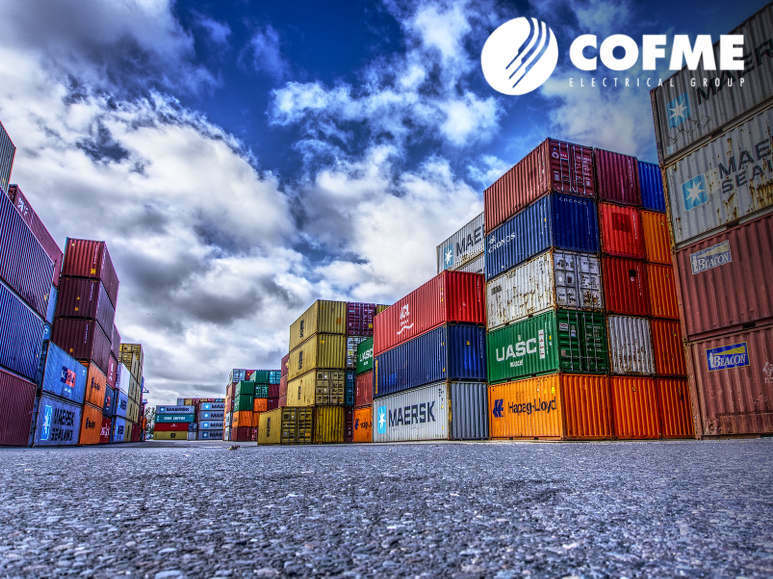 Sales records for the recent financial year 2018 show exports to 128 countries, a first milestone in COFME’s activity, which already extends to 20 years. More than 50% of turnover corresponds to countries outside the EU. The most significant regions are, by billing order: EU-27, Middle East, North Africa, LATAM and Asia. In all regions there were increases in turnover with respect to the previous year, reaching a second milestone with export sales of more than 62M€. This entry was posted in Marketing & Sales. Bookmark the permalink.